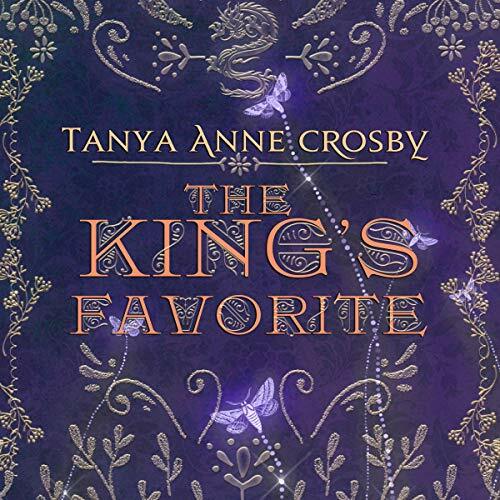 The King's Favorite is a new, never-before published book - the first of a new series by New York Times best-selling author Tanya Anne Crosby. 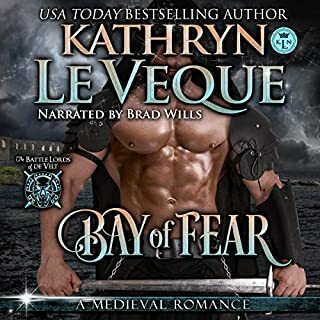 Left to face the wrath of a new sovereign, Malcom Scott is forced to swear fealty to Stephen of Blois in order to keep the demesne he won by slaying his own grandsire. But having done so, he’s pitted himself against Scotia, and even his own sire. 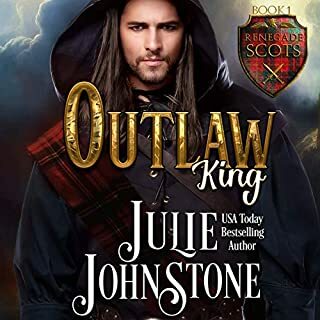 Yet even as he realizes there is no turning back, the late King's favorite illegitimate daughter may offer him more than he ever anticipated. Why some narrators have to raise their voice at the beginnin of each sentence? I usually lower the speed or the volume. 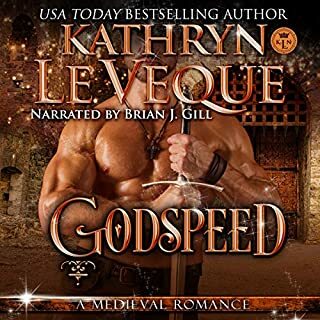 I really wanted to listen this story, but after a few minutes of screamed first words and screeching female caracters my ears are bleeding and I'm giving up. What is surprisingly well written tale. I am quite looking forward to the next book. A love story about an escaping princess who stumbles into the arms of her soon to be beloved savior. 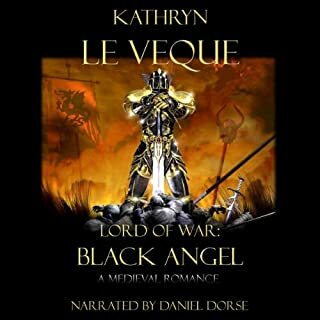 A saga well-told that keeps your interest and leaves you wondering what will happen next in book 2. 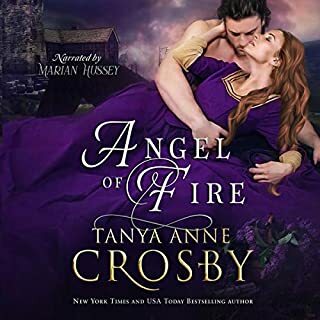 It's been a while since I read a book by Tanya Anne Crosby, or in this case, listened to one. All I can say is that it was worth the wait...this book must be the best one so far! 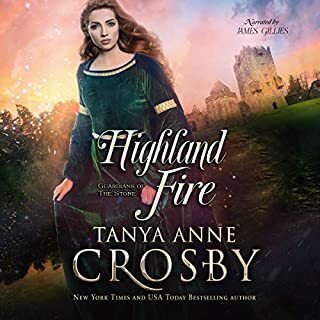 The story was fabulous with so much intrigue, back-stabbing, so much angst, but all balanced out with the friendship/romance between the hero of the story Malcolm, and the beautiful Avalon daughter, Elspeth. The magic spoken about in the story was absolutely fascinating, both the evil produced by Elspeth's mother and the good spells produced by Elspeth in order to heal people or keep them safe. Add to a truly captivating story you have perfect narration by Joel Froomkin. I was absolutely amazed at his characterisations. The first time he went from a male to a female voice I had to remind myself that it was only Joel performing the parts. Yes, his female voices are fabulous. 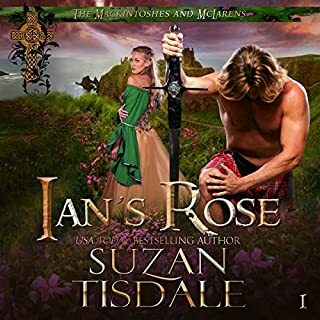 His accents were fabulous and at one point he was doing a scene between the sisters and each one had the perfect Welsh accent, plus he gave each sister her own timbre of voice so that you knew which sister was which. His Scottish accent was spot on, as was his English. Every voice, every accent was perfect. I can't even tell you which his real accent is. I am very impressed. 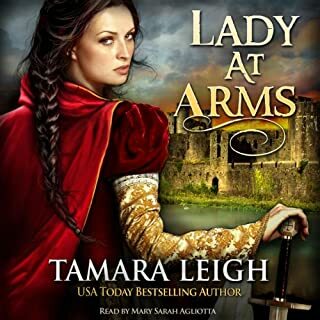 I loved this story and I can't wait for Audible to offer book 2. Joel Froomkin is very good. The different voices were identifiable.